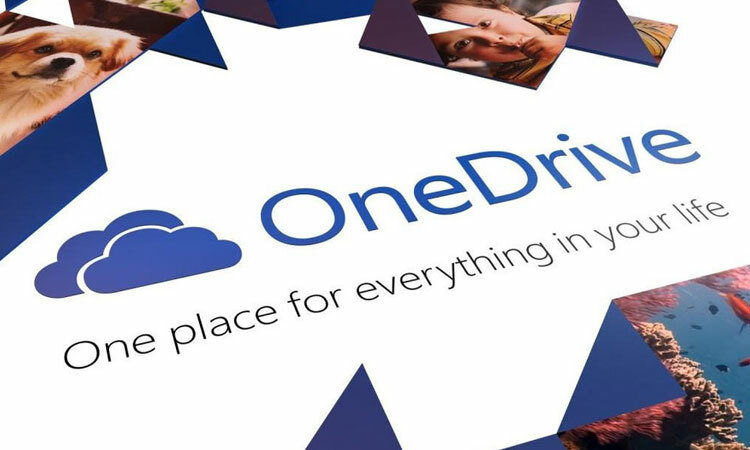 Microsoft has switched its position on the free version of OneDrive and it will now let users continue having 15 GB of free cloud storage. The company had announced it was changing the free offer from 15 GB to 5 GB last month, along with removing its paid unlimited tier. The reaction was decidedly negative, as one would expect from a decision that is unarguably something that’s negative for the users. While Microsoft stays confident that it needs to limit the free storage that it hands out from now on, it realizes that it can’t afford to make so many of its users so upset. Microsoft has decided to give OneDrive users the option to keep their 15 GB of free storage, as long as they just opt in with a website that marks their accounts to be unchanged when the update rolls out. Anyone who cares about keeping the extra 10 GB of storage space (and, let’s be honest, you do) can opt in any time before January 31st and their accounts will be unaffected by the change. Users largely responded in a negative way and 70,000 votes on a petition asked Microsoft to “give us back our storage.” That petition, posted on the OneDrive feedback site, pushed Microsoft to give the users what they wanted. It’s not perfect, as it still ends up leaving those who aren’t plugged into the news in the dust. That said, those people will, more often than not, not be using the cloud with the same fervor that all of us do. 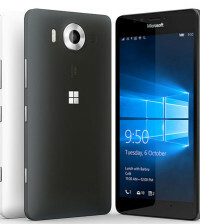 It’s nice to see Microsoft at least offering us a consolation prize in light of the decision they had to make.